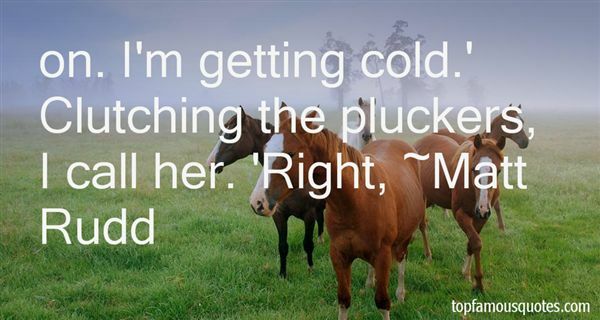 Reading and share top 3 Matt Rudd famous quotes and sayings. 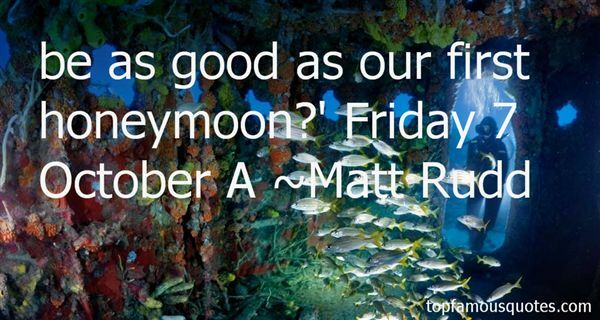 Browse top 3 most favorite famous quotes and sayings by Matt Rudd. Life is a perpetual yesterday for us."